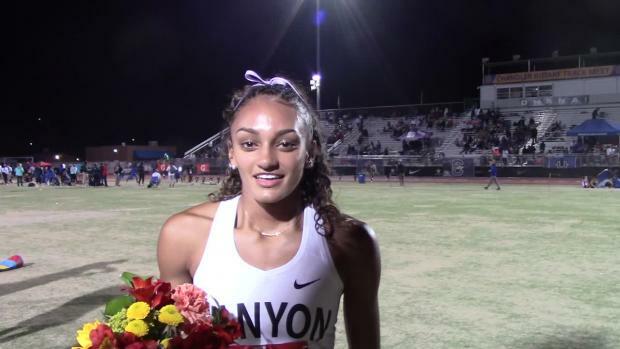 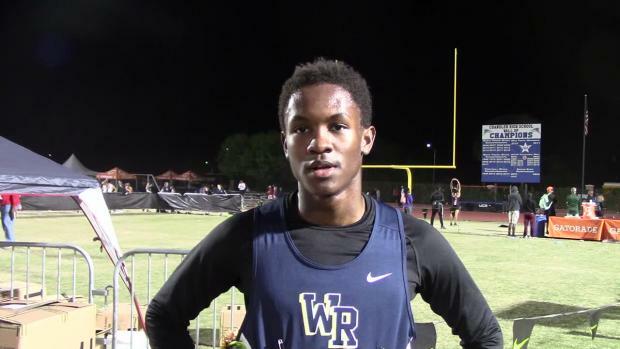 Photos from the three meets of the Nike Chandler Rotary Invitational Track Meet. 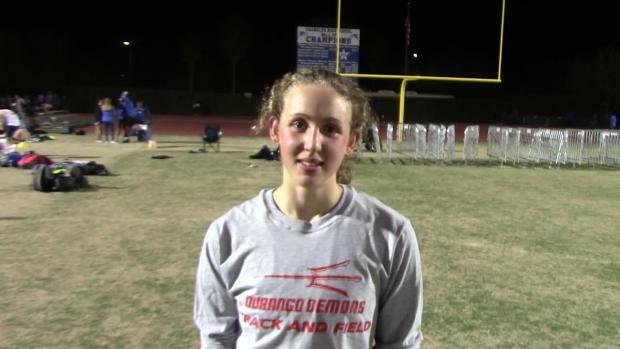 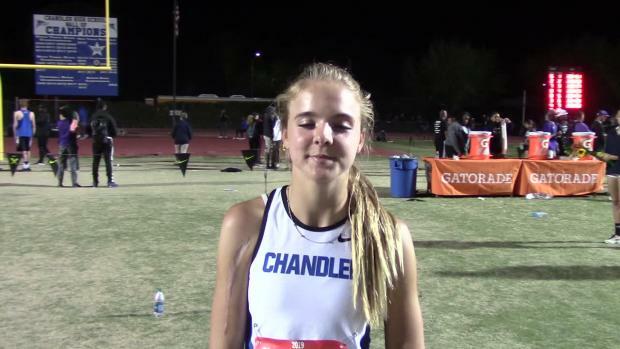 Cast your votes for the Arizona girls’ performance of the week. 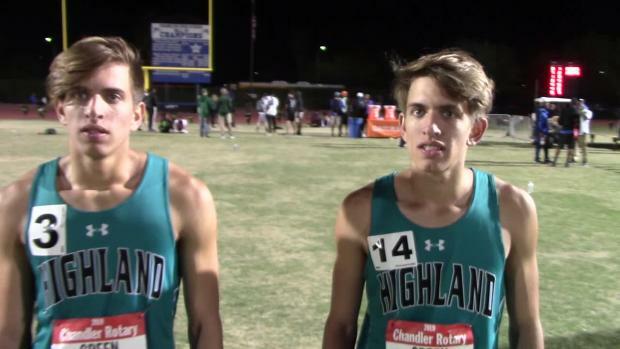 John Hays picked out ten of his top photos from Day 1 of the Chandler Rotary Invitational to showcase. 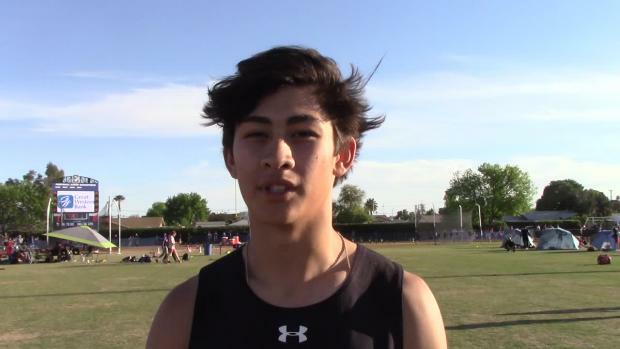 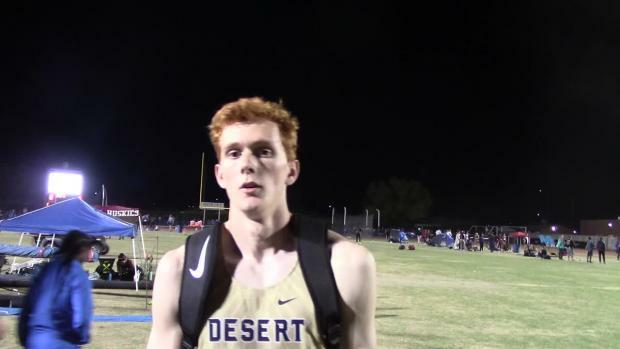 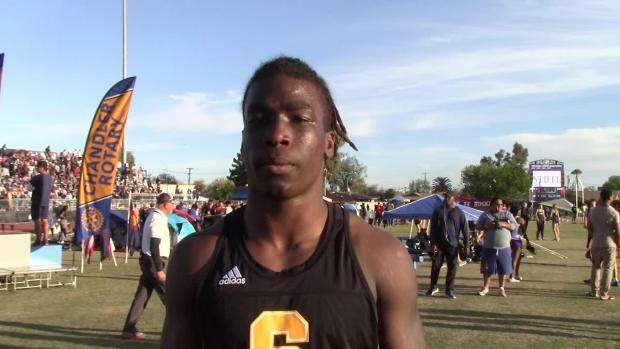 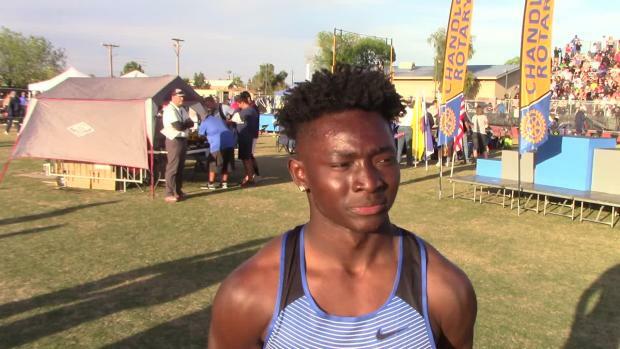 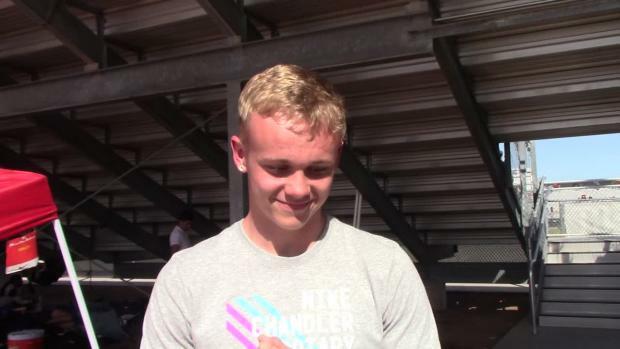 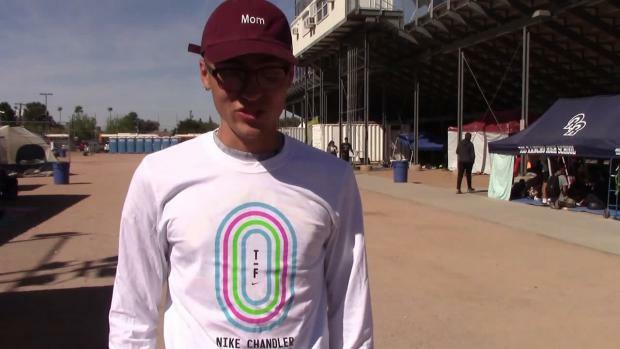 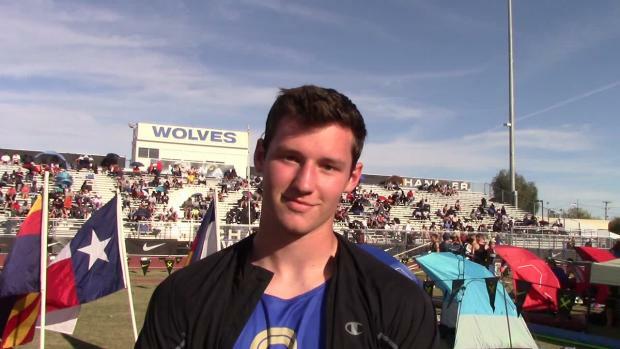 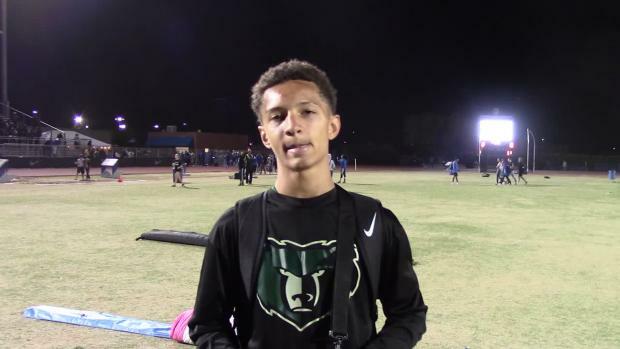 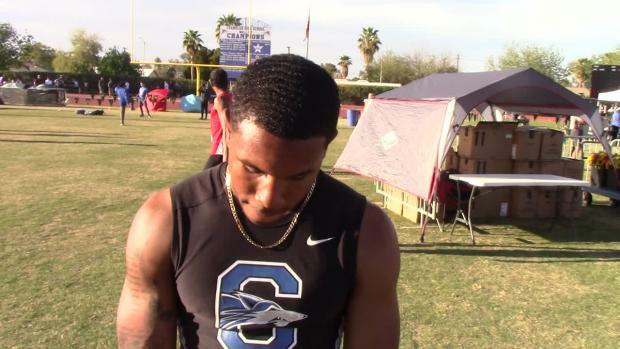 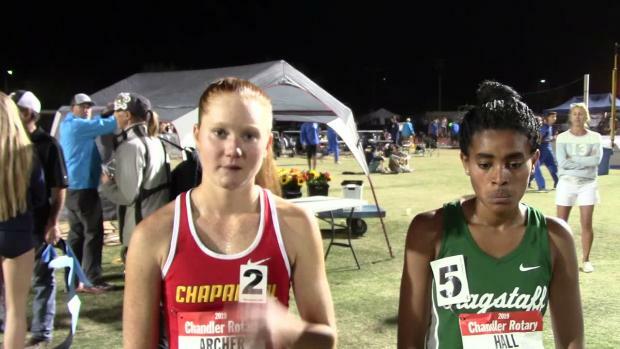 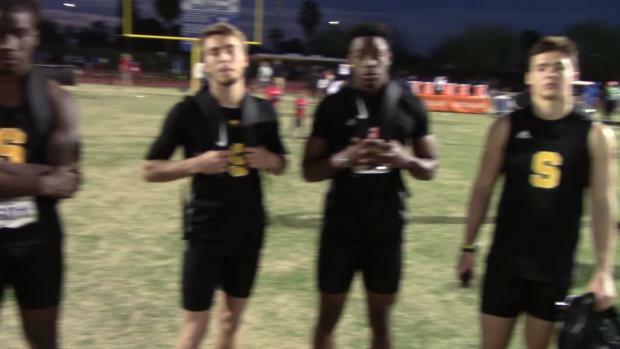 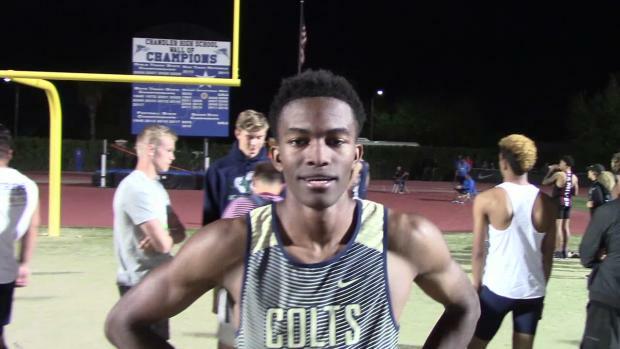 Check out the heat sheets of all three sessions at the Chandler Rotary Invitational. 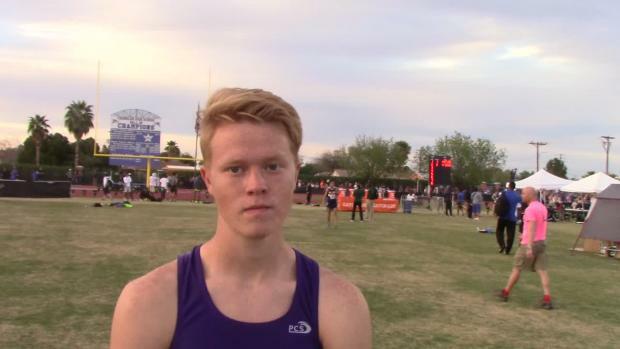 John Hays picked out ten of his top photos from Day 2 of the Chandler Rotary Invitational to showcase. 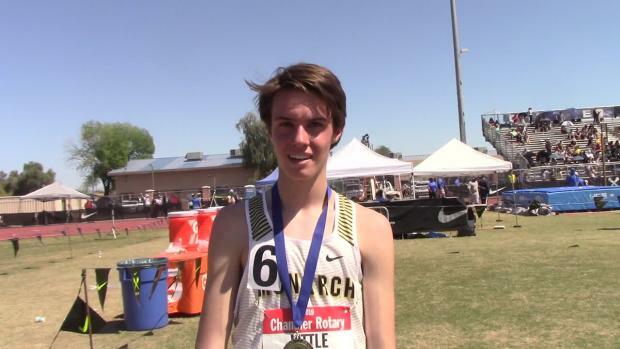 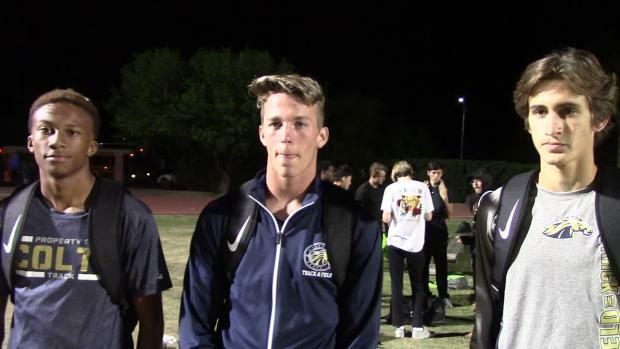 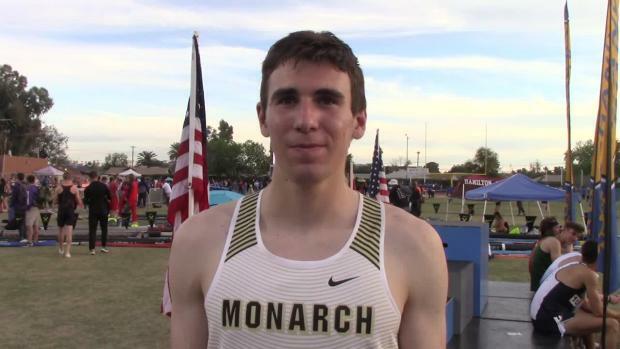 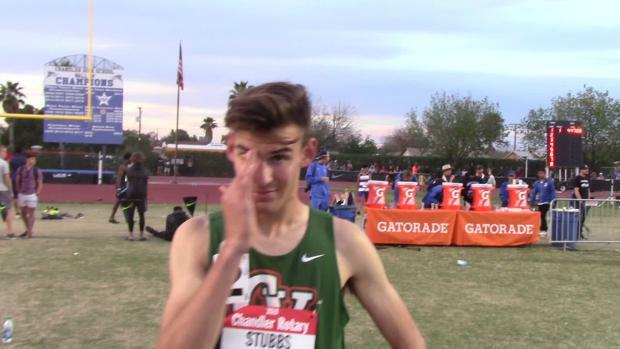 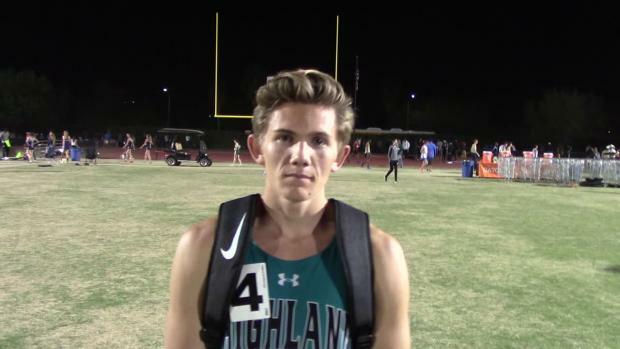 Cast your votes for the Arizona boys’ performance of the week. 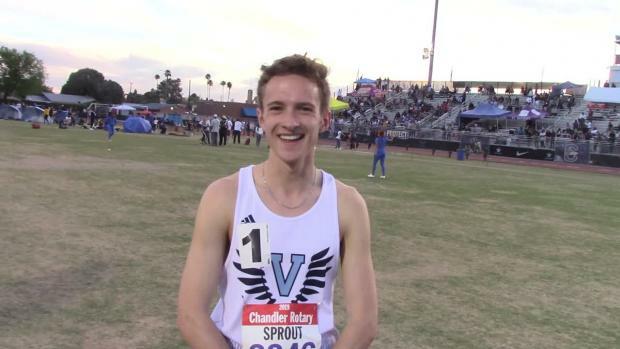 Throwback-Thursday to the top-ten performances for boys on record for the Chandler Rotary Invitational. 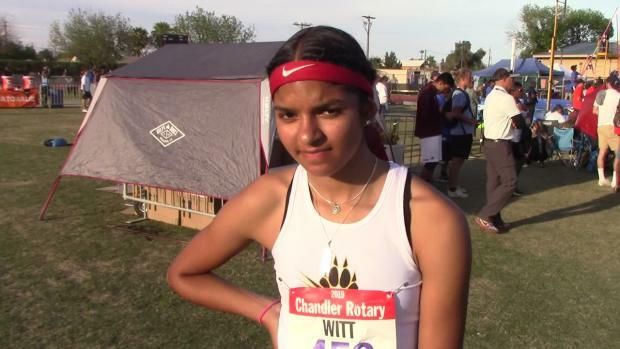 Throwback Thursday to the top-ten performances for girls on record for the Chandler Rotary Invitational. 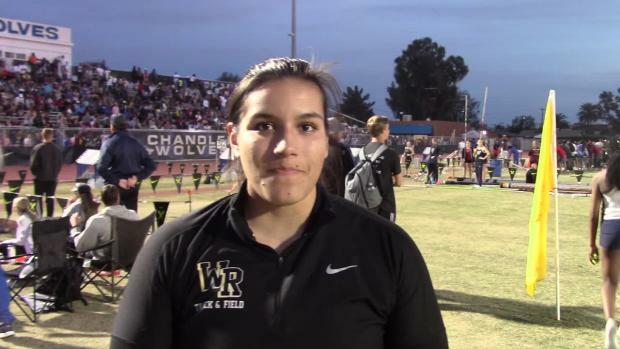 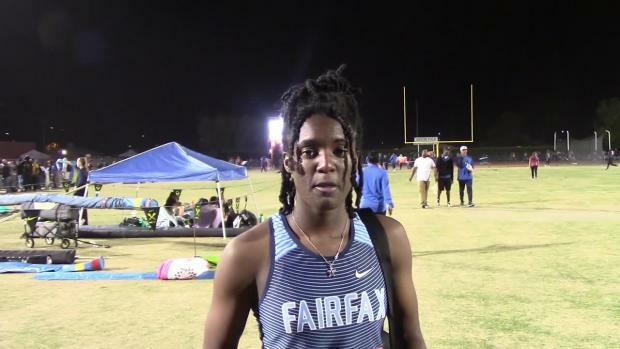 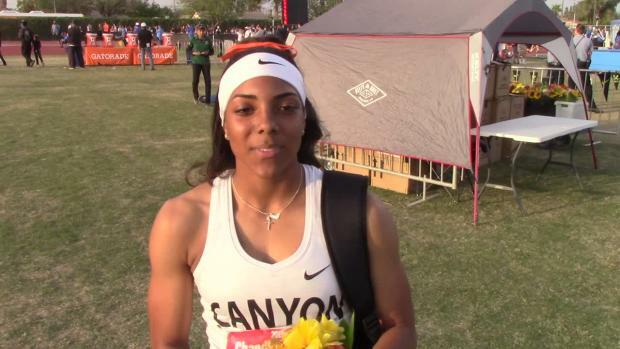 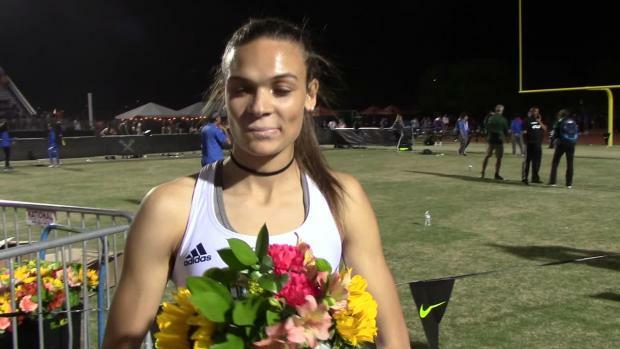 We recently caught up with Coach Cassandra Cline-McKenzie of Desert Vista High School to talk about the upcoming 2019 Outdoor Track and Field Season for the Lady Thunder. 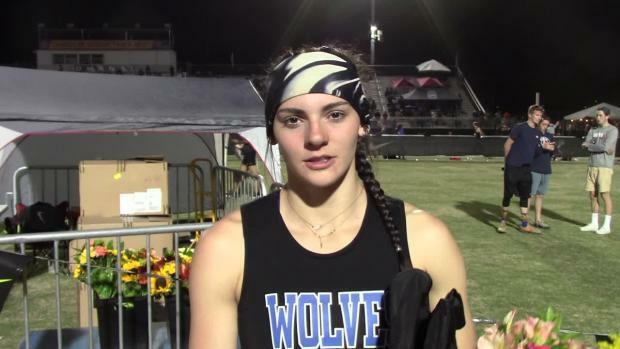 Last year, the Campo Verde Girls' Track and Field team placed 4th in the D2 Girls State Championship. 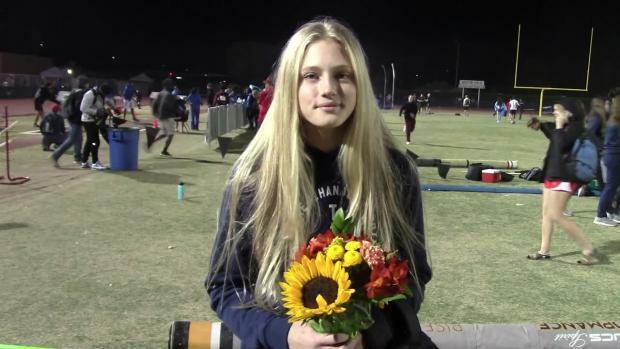 We recently caught up with Taylor Starkey (Jr.) of the Casteel Colts for a look at a typical jump session at the Starkey's AZ Pole Vault Academy out in Queen Creek. 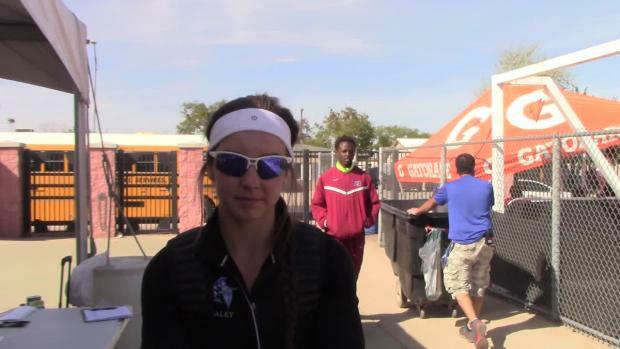 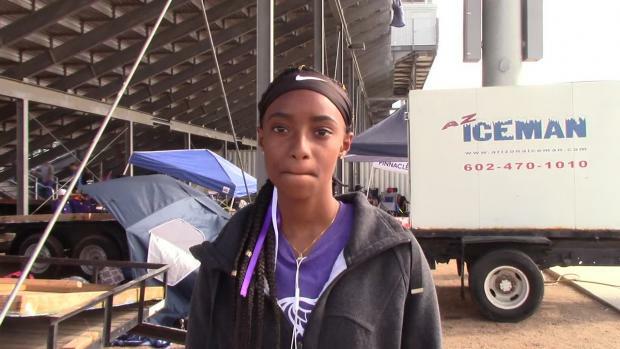 For our latest scouting report, we caught up with Snowflake Head Track and Field Coach Lynn Johnson for a brief interview about the Lobos looking to defend their D3 Girl's Team Title.